The Sibson Building at the University has won another award to add to its growing list of accolades. 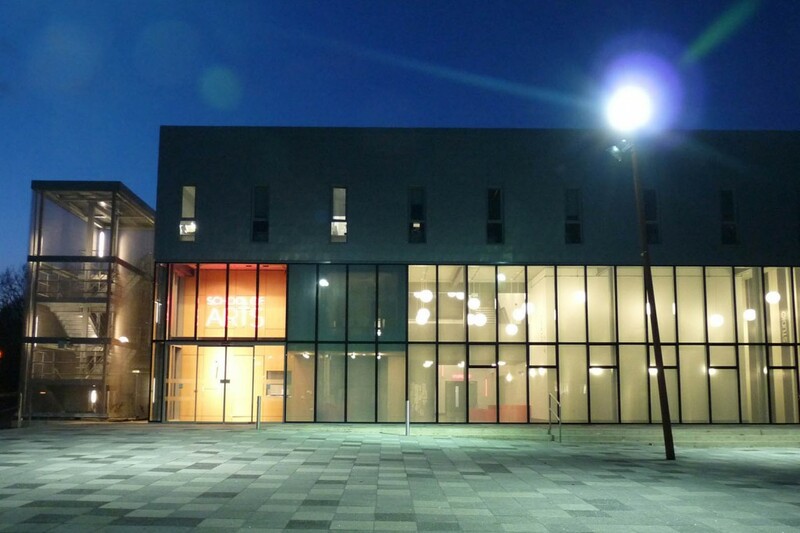 The building was recognised at the recent Canterbury Society Design Awards, winning the New Building (outside conservation area) award. 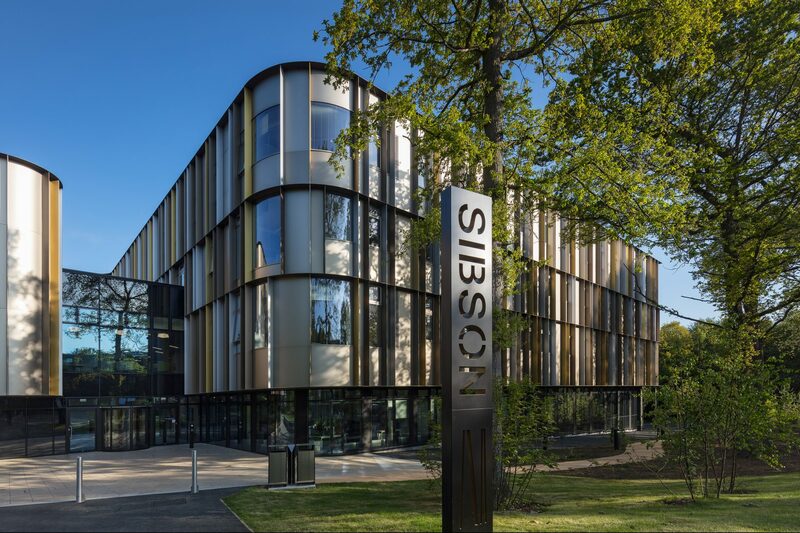 This latest success follows the Sibson being named Project of the Year at the Kent Design and Development Awards 2018 and South East Building of the Year by the Royal Institute of British Architects (RIBA). 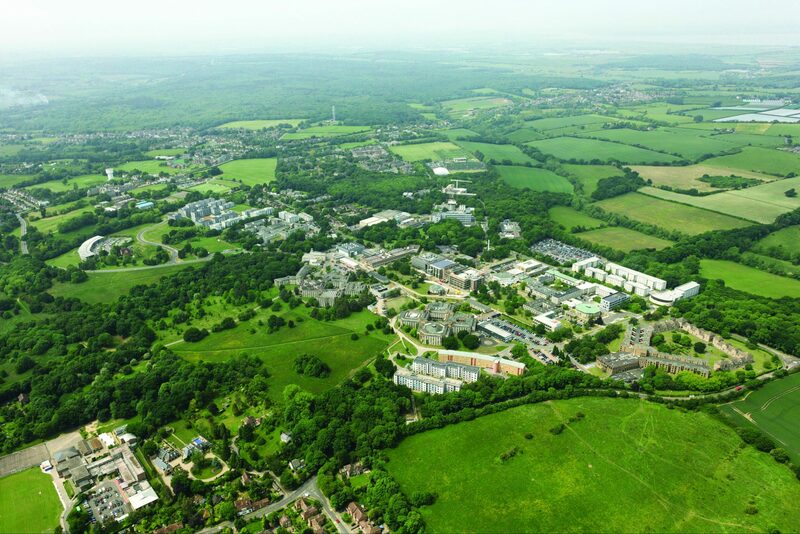 The building at the University’s Canterbury campus was officially opened in May 2017 and houses two of its academic schools. 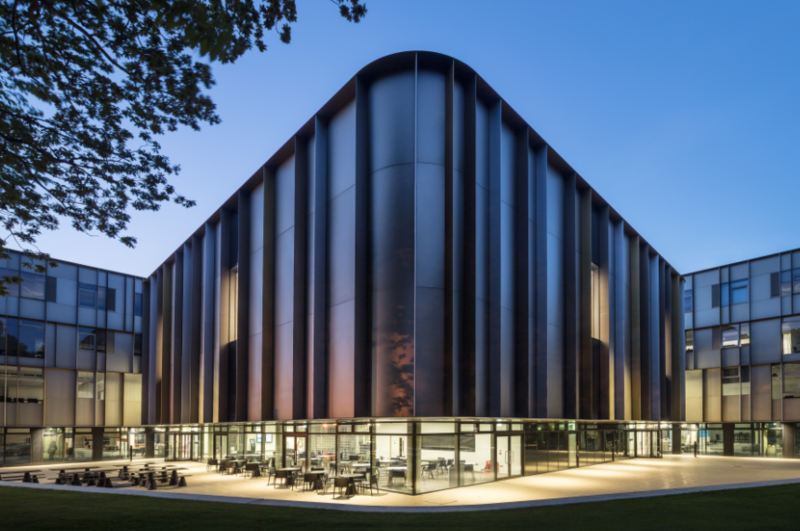 Designed by architects Penoyre and Prasad, the Sibson Building is home to Kent Business School (KBS) and the School of Mathematics, Statistics and Actuarial Science (SMSAS).